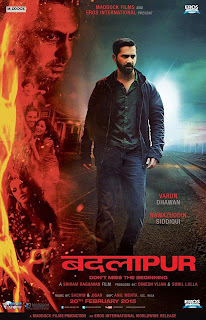 Here is my pick for the top 10 films offered by Bollywood in the year 2015. Various criteria have been considered before closing in on these these 10 films. 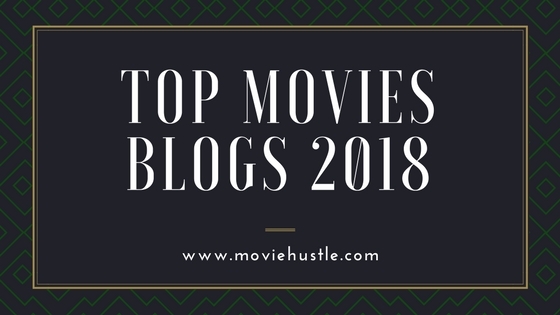 First and foremost, considerable importance is given to films which offer some food for thought and have cinematic flair in addition to being socially relevant. 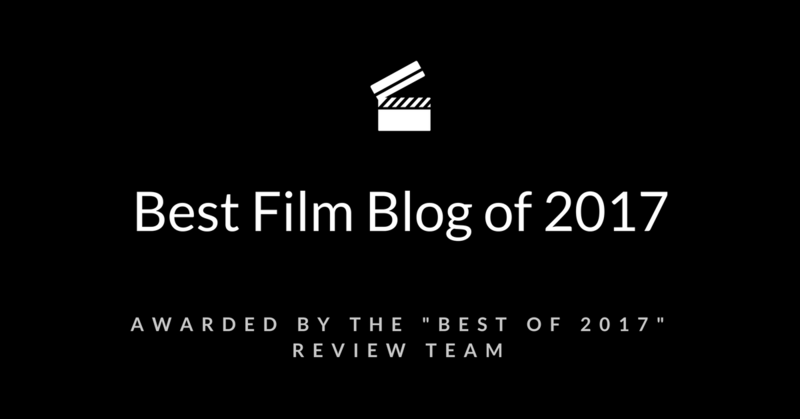 Apart from these, various other aspects like direction, screenplay, editing, cinematography, music, and the quality of acting have also been taken into consideration. 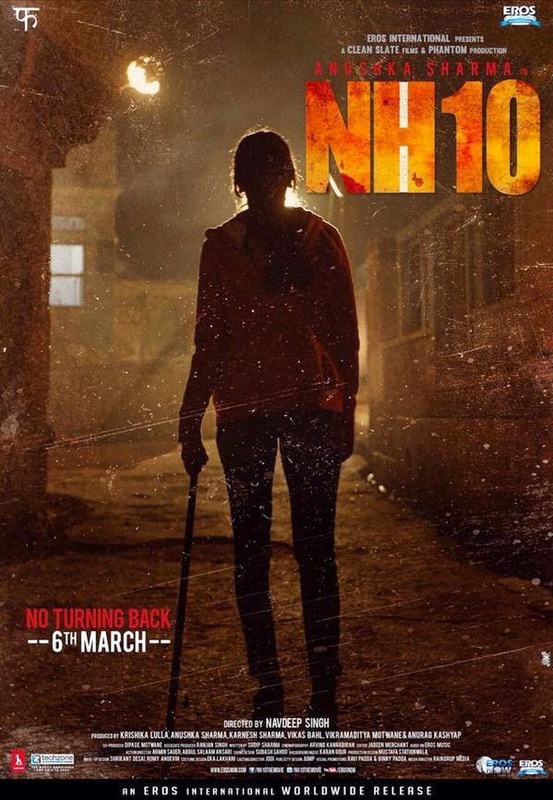 NH10, a crime thriller film directed by Navdeep Singh starring Anushka Sharma, revolves around a hapless Gurgaon couple which accidentally witnesses the coldblooded murder of a boy and a girl committed by a bunch of rogue villagers in the name of honor killing. The movie also serves as an effective social commentary on plight of women in a typical patriarchal setup. But, it spends little time on trying to analyze or understand the major causes that give rise to prejudice against women. 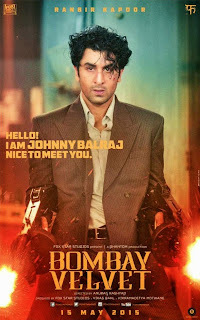 Sharma shows good range and seems quite convincing in the action sequences. 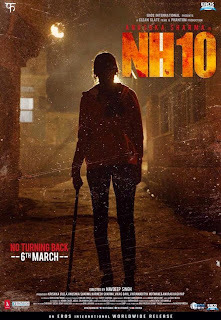 Barring its sensational music, NH10 doesn’t come across as a crowd puller but it got a lot of appreciation from critics as well as serious viewers. 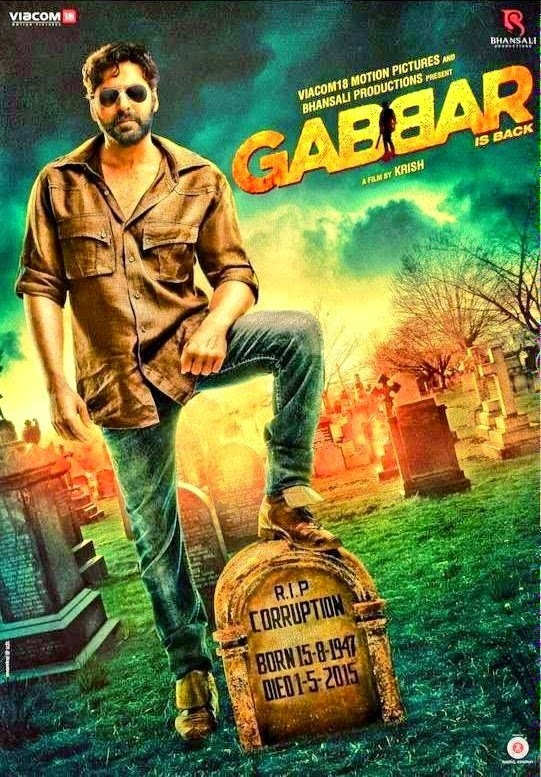 Gabbar is Back, an action thriller film directed by Telugu filmmaker Radha Krishna Jagarlamudi starring Akshay Kumar, presents the tale of grief-stricken man who turns into a vigilante and decides to clean up the system from corruption by kidnapping and murdering corrupt public servants. 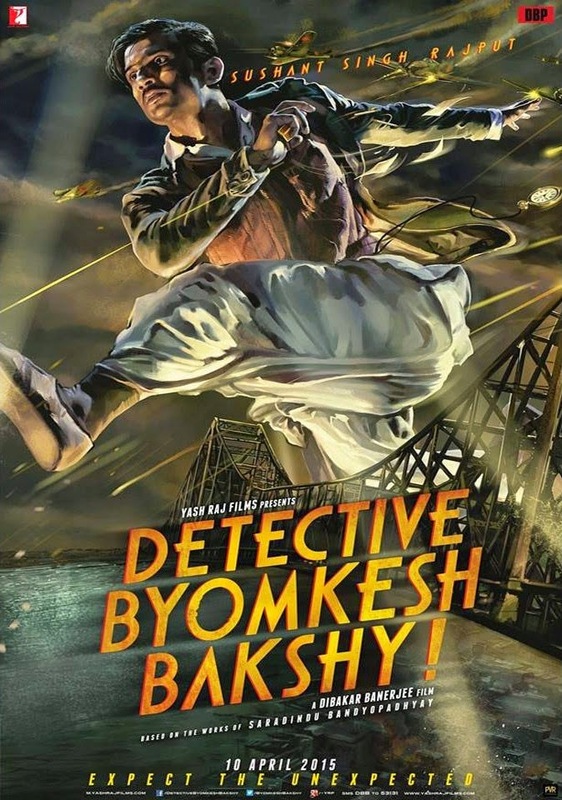 It's a rare Hindi film that perfectly blends entertainment with some decent fodder to ruminate upon. It also offers a nice blend of action, drama and suspense in equal parts. And while the relevance of its socio-political commentary cannot be overemphasized, barring a few high points, the movie can best be described as average. Like most Akshay Kumar films, Gabbar is Back is a one-man-show and is marred by its weak supporting characters, predictable plot twists, weak romance quotient, and over-the-top action sequences, but Akshay's intensity and timing are impeccable. Despite its flaws and gimmicks, the film simultaneously entertains and makes us think. 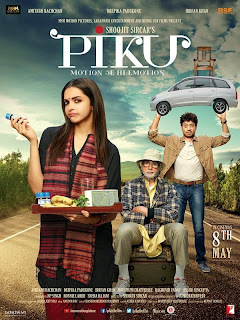 Piku, directed by Shoojit, stars Amitabh Bachchan, Deepika Padukone and Irrfan Khan in the major roles. 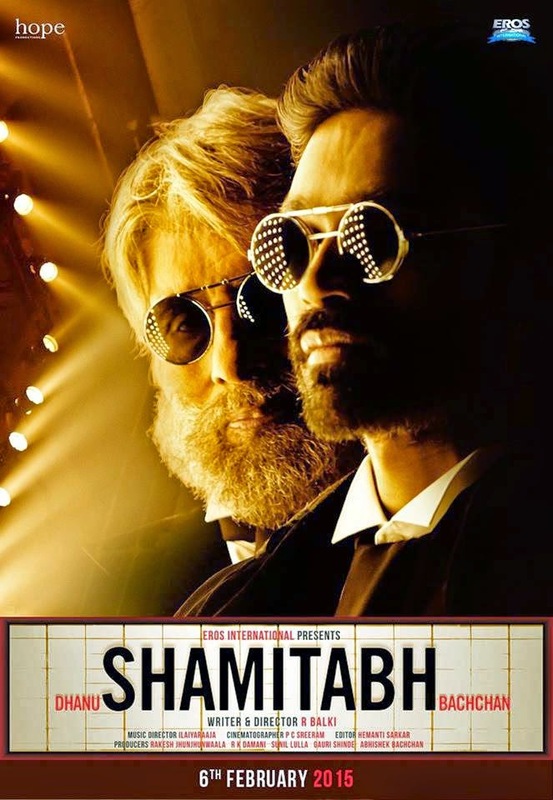 The movie revolves around a Bengali father-daughter duo: Bhaskor Banerjee who is a 70-year-old widower suffering from chronic constipation and his caring 30-year old unmarried daughter Piku who is an architect by profession. Part family drama, part road movie, Piku is a unique cocktail of human emotions that tugs at our heartstrings, making us laugh and cry at the same time. It teaches us about the meaningfulness of life while depicting how most of us fail to savor its true pleasures while we still can. The strongest point of Piku is the performances of the leading cast. It makes for a great family viewing and can be enjoyed by anyone and everyone. Tamasha is essentially a film about the endless possibilities of life. In life we are often so busy following our daily routines that we fail to realize that at all points in time we have a choice to rejig the things and start afresh. All we need is a strong will to break the monotony. The movie inspires us to exercise our right to choose and seize the moment instead of continuing to live a life that others chose for us. 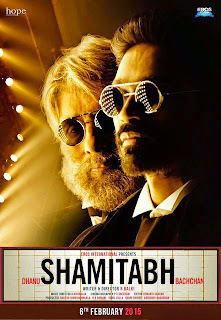 The movie also pays homage to the very art of storytelling though its lead character, Ved, who, right from his childhood, is enchanted by stories. Tamasha is a cinematic triumph that seamlessly blends commercial and art-house elements. Every Indian youngster ought to watch Tamasha along with his/her parents. 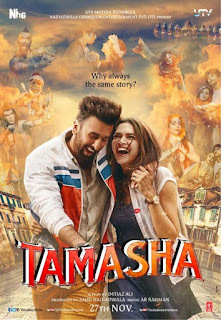 Much like Taare Zameen Par and 3 Idiots, Tamasha reminds us that each child is born with a distinct set of qualities and the onus truly lies with the parents to allow their children to excel in life while pursuing their dreams instead of bludgeoning them into submission and forcing them to live in mediocrity. Tamasha comes across as a very personal work that will certainly encourage other leading filmmakers in Bollywood to make more such meaningful films that simultaneously entertain, and make us think. Bombay Velvet has been on the receiving end of flak from all sections of the audience for its pretentious, self-indulgent style but that doesn’t deny the fact that the movie is technically brilliant with music, sets, costumes, cinematography, and performances that offer an unprecedented degree of resplendence. As a sprawling period, the movie captures the period detail with painstaking accuracy. Bombay Velvet is not an easy film to appreciate for the masses, mainly because of its excesses. It would take a diehard cinema enthusiast to truly enjoy it. 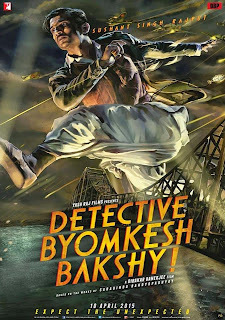 The movie is quite high on violence quotient and those with weak hearts would find certain sequences quite disturbing. But, as a mere exercise in style, Bombay Velvet is a commendable attempt that’s way more alluring than the drivel that Bollywood churns out day in and day out. 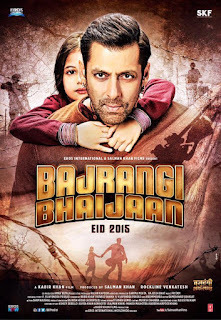 Bajrangi Bhaijaan revolves around a six-year-old mute Pakistani girl 'Munni' who accidentally gets lost in India and a God-fearing simpleton named Pavan, aka Bajrangi, who takes it upon himself to unite the girl with her parents back in Pakistan. Bajrangi Bhaijaan, with its themes of love and brotherhood, can be seen as an attempt on the part of the Indian film fraternity to bring the two estranged countries together. 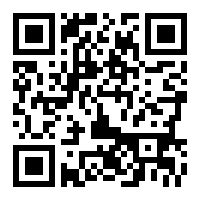 It has all the ingredients to entertain the audiences of all age groups while simultaneously making then think. Salman Khan over the last half a decade has given us films that have rarely been devoid of style and hard hitting entertainment. But most of those films lacked in terms of storytelling. 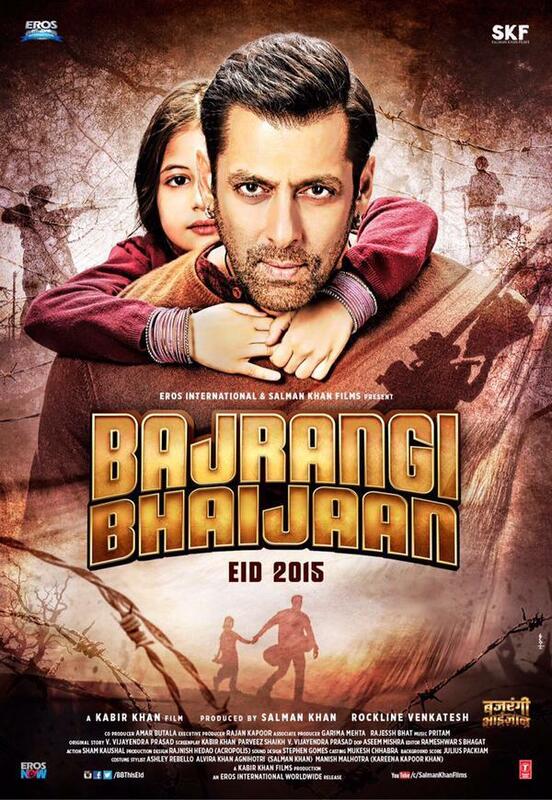 Bajrangi Bhaijaan is certainly an exception; it is a rare Salman Khan film that relies heavily on its plot. 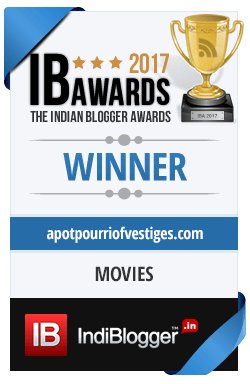 But, loaded with emotions and stashed with a few delightful moments of Bollywood-esque magic realism, Bajrangi Bhaijaan, despite its flaws and weaknesses, does come across as a film that millions of Salman fans truly deserve and desire: a film that's much more than being just another mindless entertainer. 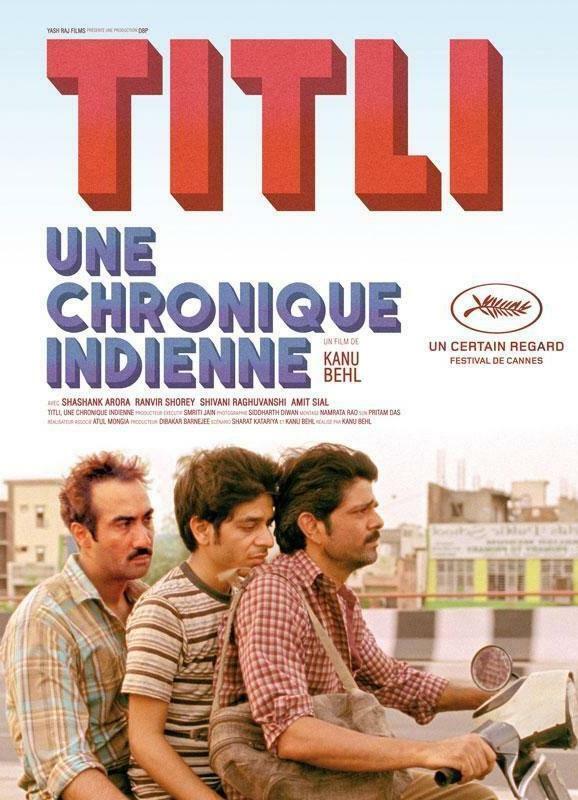 Titli is a warning, a harsh reminder of the naked realities of the world we inhabit. It is a powerful work of cinema that jabs us in the small of our backs with the aim of dispelling our ignorance and apathy. The movie reminds us of the constant dangers that surround us and the helplessness of law to perpetually keep them at bay. 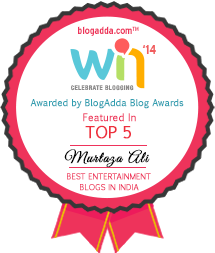 Titli is not an easy film to watch and appreciate. Some sections of the film are deeply disturbing and require strong viewer discretion. The movie's raw power and its brutally honest filmmaking style remind us of crime dramas like City of God (2002) and American History X (1998). Shashank Arora and Ranvir Shorey are an absolute treat to watch as estranged brothers of a dysfunctional family of small time criminals. 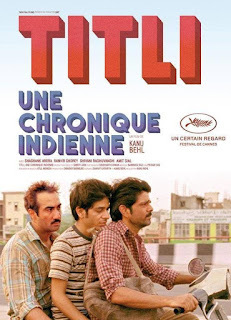 And barring the unsatisfactory and inconsistent third act denouement (a Bollywood-like ending intended to satisfy one and all), Titli proves to be a riveting cinematic experience. I think DVDs are out for most of them.